Hello and welcome to Home Sweet Home! This week I took a staycation and worked in the vegetable garden and made strawberry jam so, I didn't post anything. I will get right to the party! Kayla at Painted shared a Striped Desk in Annie Sloan Chalk Paint that was super cute! 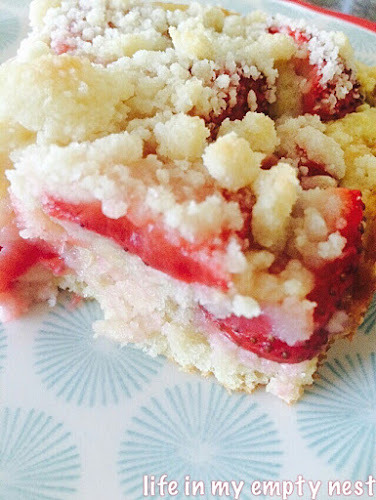 Vivki at Life in My Empty Nest shared Strawberry Shortcake Coffee Cake. I must have been really hungry when I went through the links all of my next features are food! 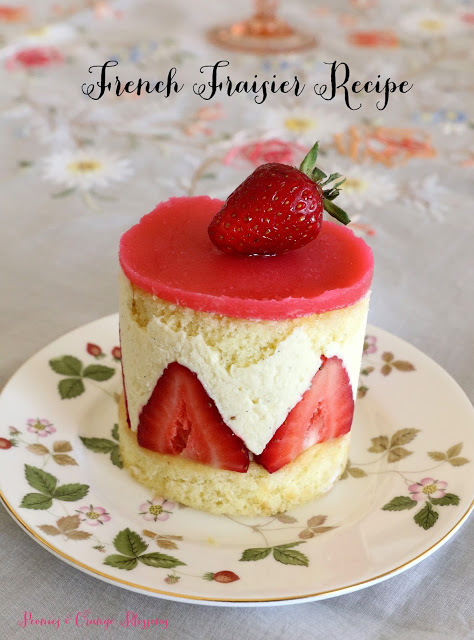 Angelina at Peonies and Orange Blossoms shared Le Fraisier-A French Strawberry Cake. Debbie at One Little Project at a Time.. shared 50+ Best Kiwi Recipes. Yum! OK, now you've made me hungry!!! Great food features. Have a great weekend. 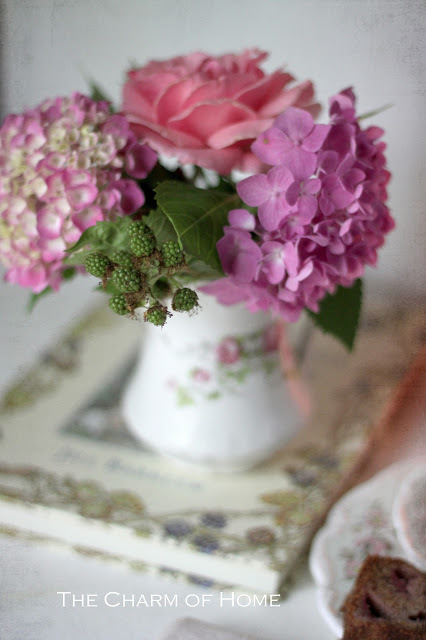 Sherry, your hydrangeas are so pretty. Love the desk! Thanks so much for hosting. Have a fun-filled holiday weekend! Thank you for hosting, Sherry! I hope you have a great Memorial Day weekend! All your features look great, Sherry. Hope you have a wonderful Memorial Day weekend. Hi Sherry! Thanks so much for hosting. Thanks for featuring my Strawberry Coffee Cake! Beautiful features!! Tanks so much for hosting and for taking the time to stop by!! Have a great Holiday weekend!! Have a nice Memorial Day weekend ahead. My computer isn't loading all the photos so I'll be back. Thanks for hosting. Happy Memorial Day Weekend. 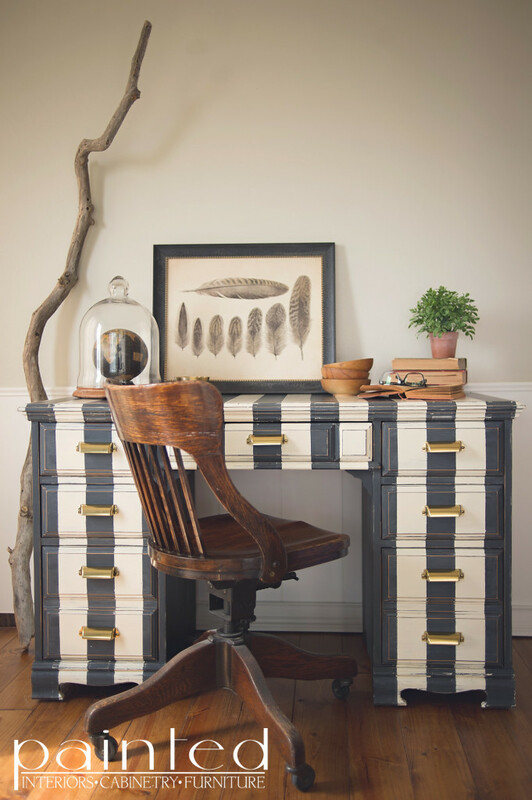 I absolutely love that little striped desk with the brass hardware! Wonderful party Sherry! I so love to participate, my lovely Sherry, this party of yours is amazing more and more, thank you ! 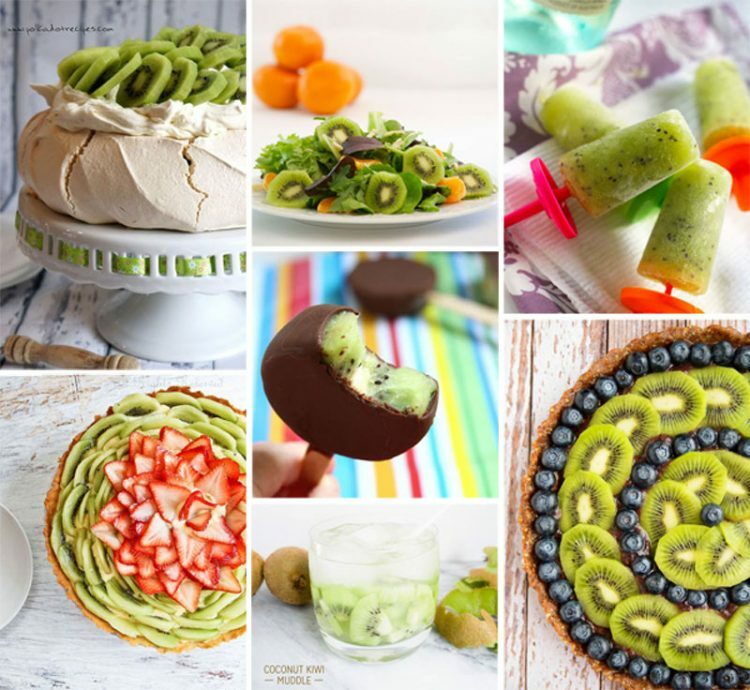 Who knew you could do this much with kiwi? Love it. I'm so excited for summer! I need a stay-cation too! Thanks so much for the lovely party Sherry! Thank you for hosting each week. Have a fun and safe holiday weekend! Thanks for featuring my Fraisier! Just got back from a break, and can't wait to visit all the fab links! Thanks for hosting!